Law 360 reported on December 18 that Costco settled a class action law suit in California. Costco paid 8 million dollars and agreed to update policies about advancement. The lawsuit claws that women were not advanced into store management as readily as men. 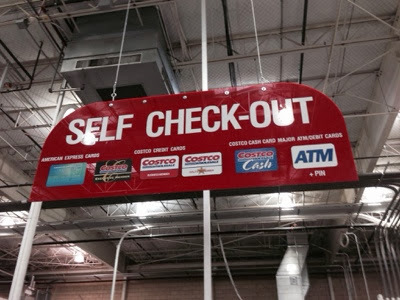 Perhaps news only to me, but some Costvo stores have self check-out. I use these at grocery stores, but I might miss the check-out at Costco, where the checkers know so much more about the store.